Need a Corporate Logo Cake? 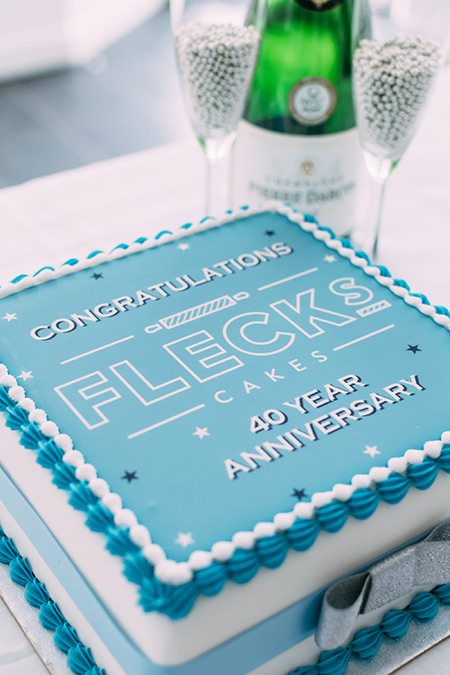 Here at Flecks Cakes we are able to create large numbers of delicious celebration cakes at short notice. 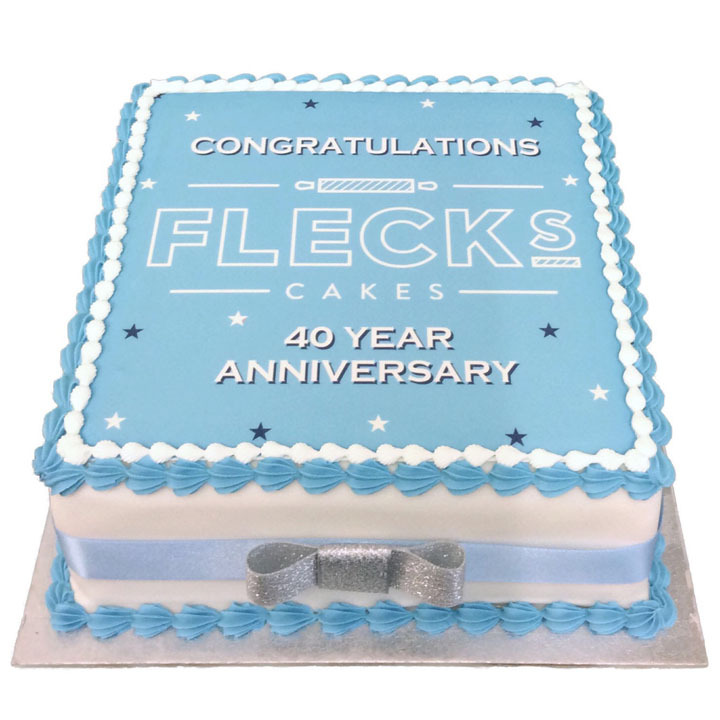 Call Sammy or Terena on 01254 702415 to discuss your requirements – and give your staff and customers a real treat by celebrating your success with a cake that everyone can enjoy! Cakes are the multi ethnic, multi faith fun way to get your message across and to say thanks to your teams and your customers. Our corporate logo cakes can feed anywhere between 10 – 140 portions, depending on what size you choose. And why not buy more than one, to feed as many people as there are in your organisation? Our cakes really are made from the finest ingredients and provide a high quality and finished look to your corporate event. What Kind of Corporate Cakes Can You Get? We can create literally any design you wish onto our photo sheets and our team of designers will create the perfect cake according to your wishes, and make sure that you are happy with it. When would you need a corporate cake? No matter the occasion – we have a cake for you! And it’s simple! 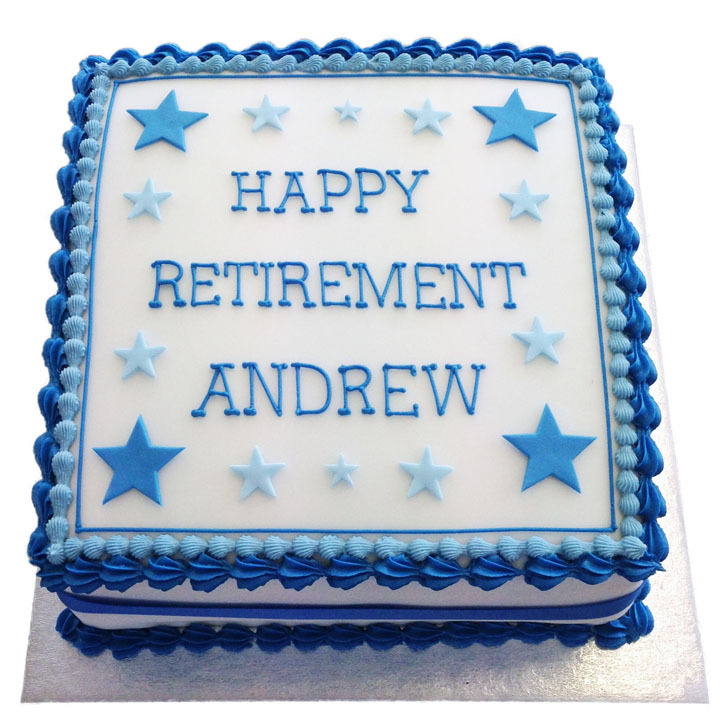 View our range of corporate cakes below. 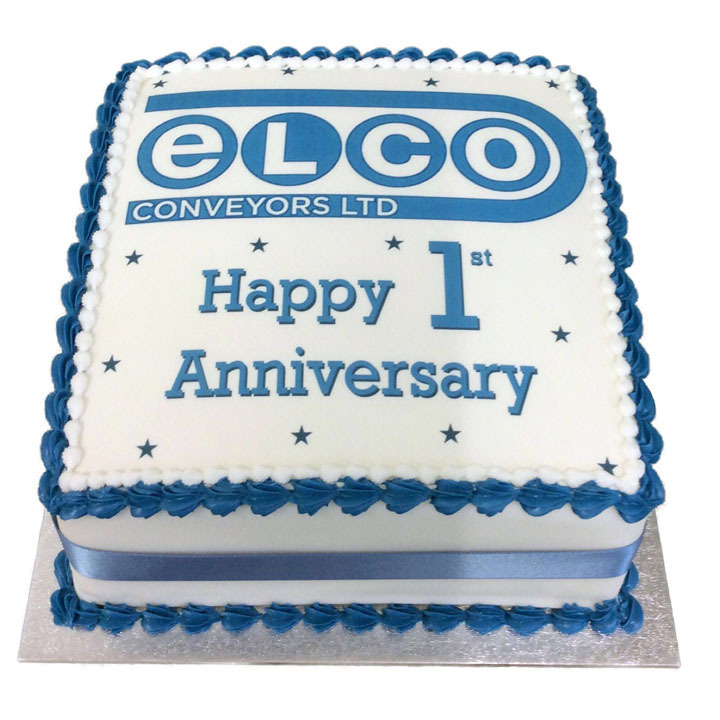 Upload your company logo and add a message to this cake to celebrate any corporate occasion.